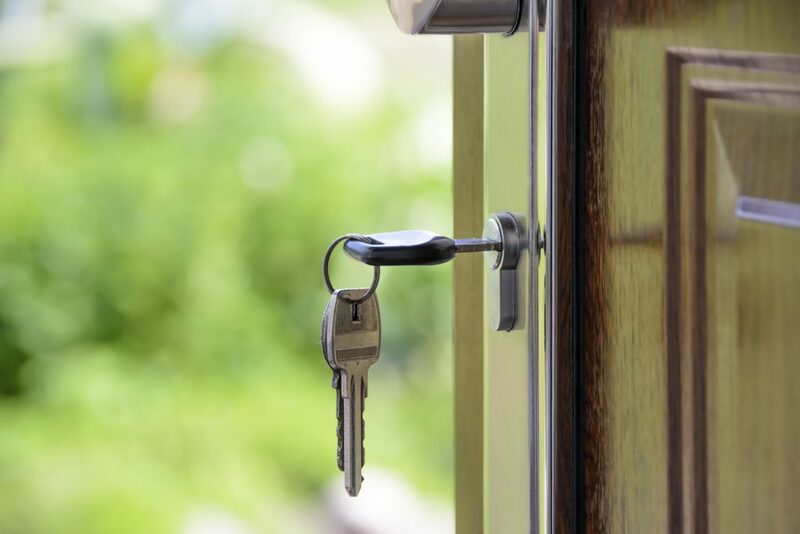 Home » What Reports or Searches Should You undertake when buying a House? What Reports or Searches Should You undertake when buying a House? Buying a house is usually the biggest investment in a person life and it makes sense to properly protect your valuable asset and to undertake proper due diligence before fully committing to purchase. Below are some of the common searches that we recommend, depending on the particular property. By far the most common report that we recommend purchaser’s to obtain a pre-purchase pest and building report. These reports are or should be prepared by qualified building consultants with years of experience who visually inspect the property and prepare a report on their findings. As with anything, some building consultants are better than others, so it’s always best to undertake some research on your consultant or speak to your lawyer to see if there is anybody they can recommend. The cost of a single building report normally ranges from around $250 – 400, and a pest report from $200 – 400, or a combined report for around $450 – $600. Generally, the cost of obtaining these reports is insignificant compared to the size of your investment and the importance of finding defects or problems with the house which you are looking to purchase. Such reports, if they do contain a number or significant defects, can often be used as a tool to renegotiate the purchase price with the seller, and generally, this reduction can cover the cost of the actual report. Rockliffs Lawyers can provide you with a list of recommended pest and building inspectors that our clients have used in the past for your peace of mind. If there is no Survey Report attached to the Contract and the seller is not prepared to provide a Survey Report or make the Contract conditional upon receipt of a Survey Report, we recommended that prior to exchange of Contracts, you engage a Surveyor to prepare an Identification Survey. This is a Survey undertaken by a registered surveyor for the purpose of identifying existing building or structures and improvements on the parcel of land. A surveyor will measure the site to determine the location of buildings and any fences, check for easements, covenants and restrictions on the use of land, and whether the land complies with these restrictions or conditions on the subject property. They will also check the distance of the walls or eaves and gutters from the side boundary of the land, and report on these issues. Rockliffs Lawyers can provide you with a list of Surveyors our clients have used in the past for your consideration. It is recommended that you search the Council’s register and records prior to exchange of Contracts to confirm if any outstanding conditions of consent to a development in relation to the property remains outstanding. This is because a search may reveal unfulfilled conditions relating to the use of the land, which may be enforced, as the High Court has recently held, against successors in title (i.e. subsequent purchasers) to the registered proprietor who obtained the Council’s conditional consent. It is also recommended that a buyer makes enquiries of the Council as to whether there are any development applications with neighbouring properties that may affect your decision whether or not to purchase the property. The search of the Council’s records may also reveal whether Council has had ongoing issues with any of the neighbours to the property you are looking at buying; for example, for breaches of the Local Government Act including keeping the premises in an unhealthy condition or prosecutions for public nuisance.